The leaves are changing, the temperature is dropping and enjoying drinks on the roof deck or picnics at the park is becoming more challenging. 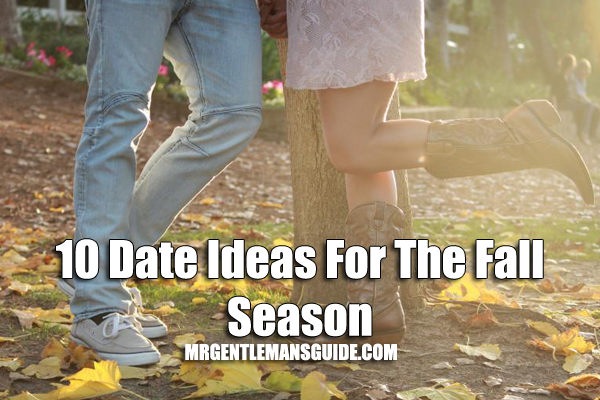 Don’t worry, there are plenty of date ideas for the fall season you can still enjoy! Here are 10 great fall date ideas. 1. Apple Picking – Take your date to a local orchard for some apple picking. 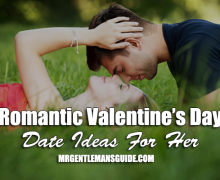 This is a great date because you can spend some quality time together. Also, this can lead to a part two to the date afterwards where you can use the recently picked apples to bake some pies. This would be a great first date idea too as you’ll have plenty of time to get to know each other. 2. Pumpkin Craving – Halloween is just right around the corner, pumpkin season is in and this would be a perfect time to crave up a Jack-O’-Latern. 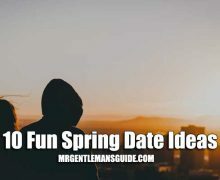 Why not make it into a date and show some creativity to each other? 3. Stay Warm By The Fire – Bundle up in a cozy outdoor chair with a blanket wrapped around you and your date by a bonfire. There’s nothing like the warmth of a bonfire, while your arms are wrapped around your date underneath the stars at night. 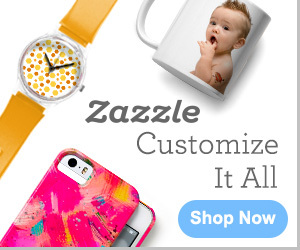 You can also cozy up by a fireplace and even make s’mores together. 4. 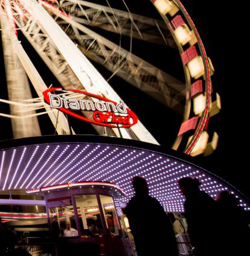 Visit Local Festivals – During the fall season, there are plenty of seasonal festivals such as Oktoberfest, food and wine tasting events and local fairs that are great to attend with a date. 5. 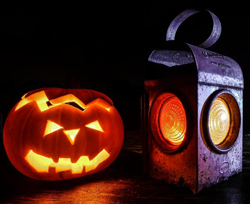 Attend Halloween Events – Going to haunted houses, Halloween costume events and ghost tours are all spooky, yet, fun dates to go on. If you know your date gets scared, be there to protect and comfort her. Hold her hand or put your arm around her. 6. Explore Different Pumpkin Flavored Drinks/Foods – Fall season brings out all types of pumpkin flavored drinks – alcoholic and non – to your favorite coffee shops, bars and restaurants. Go explore and see which ones will be your favorite compared to your dates. 7. Visit The Zoo – If both of you love animals, visiting the zoo would be a great date. Plus, in cooler temperatures, some animals thrive. 8. Visit Local Theme Park – A lot of theme parks have a seasonal Halloween theme that make it very scary. If you two enjoy being scared, this would be a perfect date. 9. Go Halloween Costume Shopping – If you enjoy dressing up for Halloween, going shopping for a costume can be just as fun. Go to a costume shop and try on different masks and outfits and I’m sure you two will be laughing having a great time just from that. 10. Go To A Football Game – If both of you like football, this date would be perfect. Even if one of you aren’t too fond of football, going to a game and being in that fun atmosphere is always fun. You can people watch, try to get on the jumbotron screen or just cuddle up. 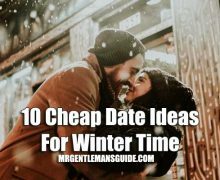 Fall is a great season for dates because it’s not too hot and it’s not quite winter temperatures yet so you have a lot of different options to work with. What’s your favorite fall date?